The past three years have been quite eventful in the CRO world. We’ve had service provider mergers and we’ve had service provider mega-mergers. We’ve had biopharma mergers and we’ve had biopharma mega-mergers. We’ve had public offerings and we’ve had privatizations. Overall, the CRO market has been one of the best performing sectors in the financial circles. 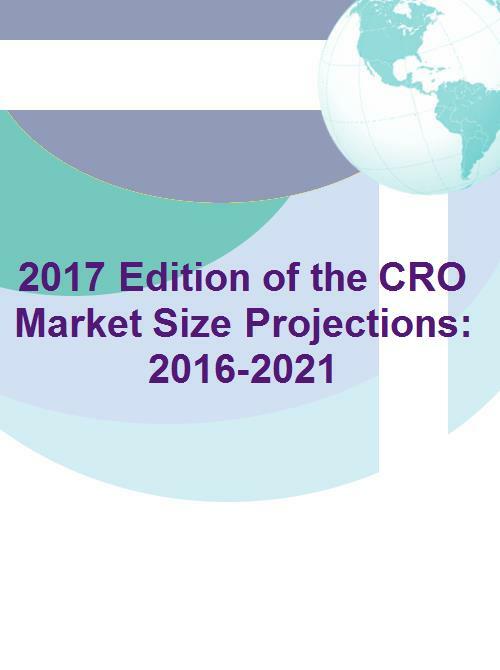 Quantitative insight is given into the perpetual question: “What is the size of the CRO market?” The data provide a thorough, rational perspective for clinical development services segmented by phase, geography, and service line. Both publicly available information and data obtained are utilized through our syndicated primary market research efforts.